Charlmer is a friendly eight-year-old boy and electronic enthusiast with a hidden talent for graffiti drawing. 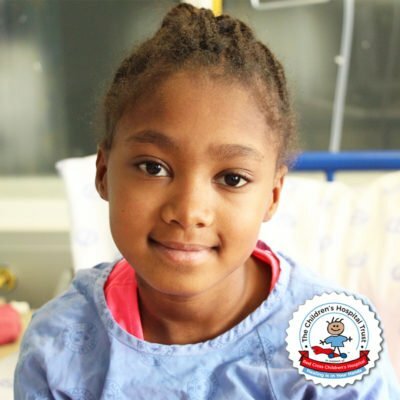 He is from Mossel Bay in the Western Cape but for now, the G1 Oncology Ward has become his second home, having spent over five months at the Red Cross War Memorial Children’s Hospital. At the tender age of only three months, he was diagnosed with severe Haemophilia A, a bleeding disorder in which the blood does not clot normally. In fact, this illness had already affected many of his cousins and other family members and Charlmer’s mother was heartbroken when she discovered that he was now affected too. Reflecting on the many losses she had suffered in the past, she explains that it all started the day she took Charlmer for his three-month immunisation which included an injection on his upper left leg. Later that evening, after bathing him, she exercised his legs and noticed that he was experiencing pain and discomfort and he cried endlessly. She initially thought that the pain was from the injection but as time went on, she noticed the same cause and effect during bath time. Having lost many family members to the same illness, Charlmer’s mother had a slight suspicion around Haemophilia. 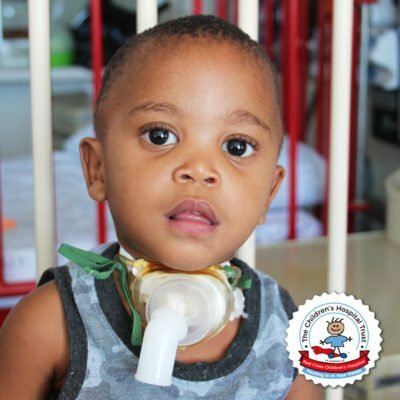 “While Charlmer was teething, his gums started bleeding excessively and it was very gruesome; the blood was everywhere.” She was devastated and immediately took him to the local clinic in Mossel Bay. 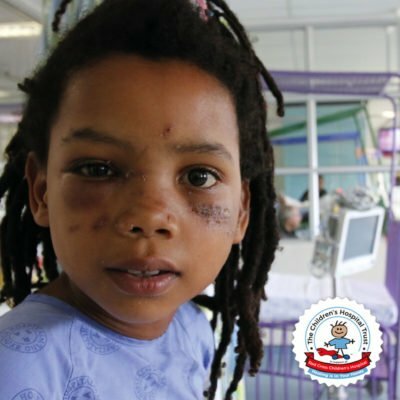 Due to his severe and excessive bleeding, he eventually ended up in Knysna Hospital on that same day. 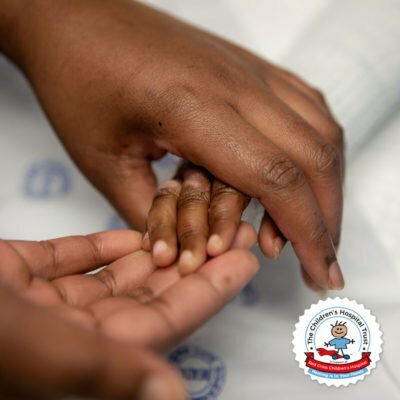 When they arrived at the hospital, Charlmer’s mother unpacked the devastating and heartbreaking news of her long-suffering family history with the very same illness. 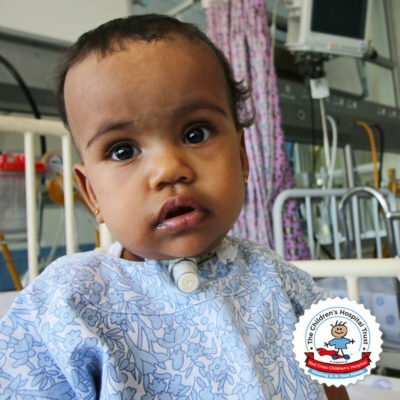 The doctor immediately approached his wife, a specialist paediatrician who had worked with similar cases in the past. She subsequently referred Charlmer to George Hospital for a sonar scan and apart from his bleeding gums, the medical team discovered intense bleeding on his left knee. His knee became so weak eventually that it affected his ability to walk and sadly, Charlmer became dependant on a wheelchair. 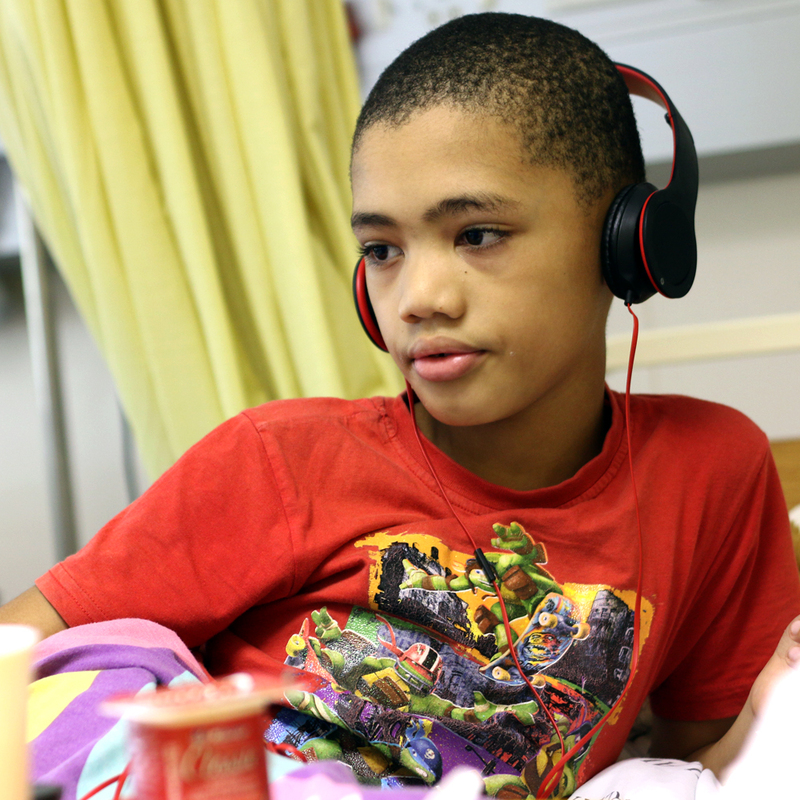 Doctors told Charlmer’s mother that if she did not act quickly, he could deteriorate. 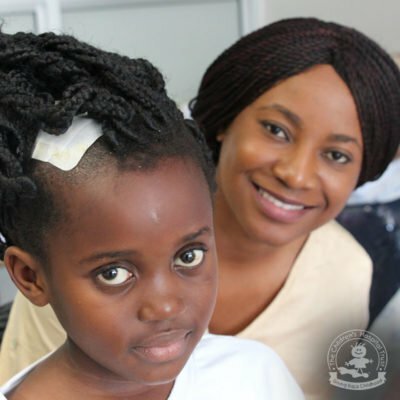 “Doctors said that this condition is not curable but it is manageable.” She therefore made every effort to increase her knowledge and to be there for her child at all costs. 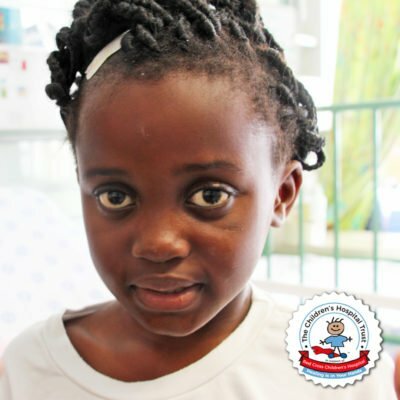 In 2017, Charlmer was referred to Red Cross Children’s Hospital and was specially flown in by Emergency Services twice during the year to have 14 teeth extracted. He also spent five hours in theatre where doctors battled to control the bleeding from the extraction. Apart from his teeth, he had received treatment of Factor VIII (factor eight), a treatment with a blood transfusion to remove all anti-bodies in his blood. These anti-bodies fight the treatment and “inhibit” it from working properly. Doctors hoped to remove it by 100% to ensure that he would receive treatment in the comfort of his home. But to their dismay, Charlmer’s journey was to remain in hospital until the antibodies in his blood dropped drastically. 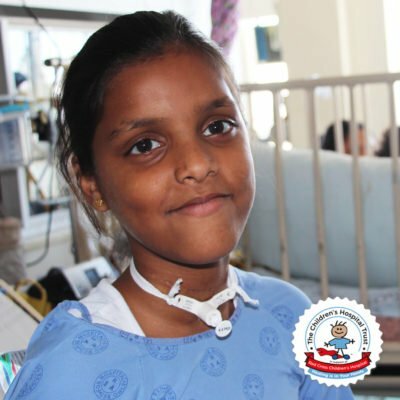 According to Charlmer’s mother, he has been blessed because she knows children suffering with this illness undergo severe pain but brave Charlmer has not been experiencing anything that he cannot tolerate. Having given up her job and leaving her entire family behind, she courageously embraces this time with her warrior son. Having witnessed him fall behind in his school career and his entire life being turned upside down, there have been positive changes in his life. Charlmer recently had an urge to start walking again and she boldly walked with him, step by step. He successfully completed two staircases, which was a huge achievement for their family. Charlmer has also greatly improved in his school career and despite having missed out, he managed to progress to Grade Two this year. He is also working very hard to stay on track and looks forward to living a normal life outside of hospital. Charlmer’s mother advises other parents in a similar situation to surround themselves with positive people and to gain as much knowledge as possible about their child’s condition. “The more you know, the easier it becomes.” Together with the rest of their family they hope for a huge turnaround for Charlmer. Their grateful hearts truly appreciate every means of support they have received.